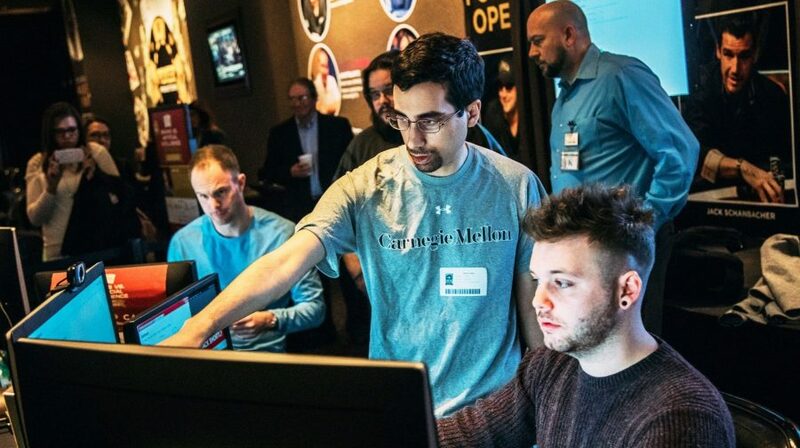 Libratus, a poker-playing bot developed by researchers at Carnegie Mellon University was hired by the US Army to possibly explore military strategy and planning. Back in 2017, the poker-playing technology reached a new milestone in Artificial Intelligence beating four top human players at no-limit Texas Hold ‘Em Poker. After Libratus’s success, its project leader Tuomas Sandholm has created a startup called Strategy Robot around the technology. The idea was to adapt the poker-playing technology based on game-theory to be used for strategic decisions by governments. Libratus is expected to be able to make strategic decisions and support the military missions through recommendations to the military personnel. One possible application scenario can be that the bot will tackle simulations that involve making decisions in a simulated physical space, such as where to place military units. However, details are not revealed by Sandholm nor by the US Army on what will be the potential use-cases for the poker-playing bot. The Pentagon will include Libratus as part of their Defense Innovation Unit, an agency created in 2015 to speed up US military adoption of new technology. In the past few years, they tried to accelerate the process of integrating new technology, especially machine learning in Pentagon’s systems. This might raise some concerns on the ethical side of developing and deploying AI. Many companies among which also Google, were criticized for working on AI systems for military use. However, Sandholm believes that AI can only make the world a safer place and in his opinion, the concerns are a bit “overblown”.